← Leonardo Boff : Will It All End in Greece Where it Began? 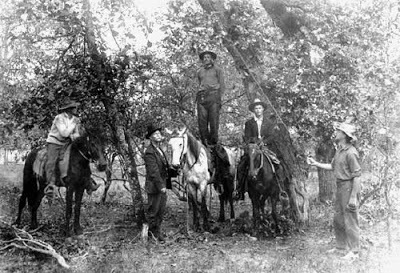 Unidentified African-American man lynched in Texas, 1910. Image from Legends of America. 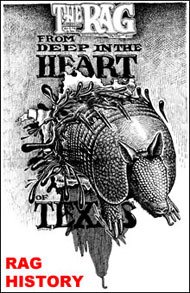 Between 1890 and 1920, the number of people who lived in Texas increased from 2,235,000 to 4,663,000. Yet 66 percent of Texans still lived in rural towns with populations below 2,500. But by 1920, over 100,000 people now lived in Dallas, in Fort Worth, in San Antonio, and in Houston — although only 34,800 people yet lived in Austin and only 77,500 people in El Paso. Between 1890 and 1920, the number of people of African descent who lived in Texas also increased from about 448,000 to 741,000, while the number of people of Jewish background in Texas in 1920 was still only about 30,000. By 1920, the total value of crops produced by farmers and of cattle raised on ranches in Texas was more than the total value of crops or cattle raised in any other state in the USA. Yet between 1890 and 1920 racial “segregation… became commonplace,” as well as “disfranchisement” of African-Americans, and “physical intimidation occurred regularly and too often ended in the horror of lynching,” according to Gone To Texas. Texas Southern University Professor of History Merline Pitre’s 1999 book, In Struggle Against Jim Crow: Lulu B. White and the NAACP, 1900-1957, also recalled that “at the dawn of the twentieth century, East Texas was notorious for lynching and was considered one of the worst regions in the state, leading the state in 1908 with 24 deaths.” The book said that in 1910 “more than 100 blacks had been lynched in the Lone Star State,” with most of the lynchings still happening in East Texas — which ranked third of all regions of the USA in which lynchings took place at that time. In 1891, the Texas state legislature made racial segregation on railways in Texas mandatory and “in 1903 several Texas cities… joined a southern trend that required separate seating on streetcars,” according to Black Texans. In response, “Black leaders [in Texas] protested first before organizing boycotts which lasted several months in Houston and San Antonio.” The Texas legislature “required streetcar segregation on a statewide basis in 1907,” according to the same book. 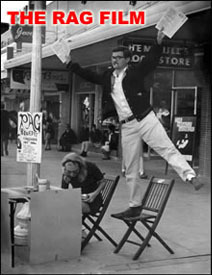 In the view of Texas Tech University Professor of History Alwyn Barr, “this act, which brought transportation segregation to the local level where it affected large numbers of Negroes, marked a crucial stage in the development of segregation in Texas.” By 1909, railroad station waiting rooms and amusement parks in Texas were all required to be racially segregated by the Texas legislature. The Black community reacted angrily. Seeking repeal of the ordinance before it went into effect in 90 days, blacks organized a streetcar boycott that was almost completely effective within three weeks. Black domestics informed employers that they would resign rather than ride segregated trolleys. Several blacks started hack lines that provided boycotters with alternate transportation. But the streetcar boycott apparently ended after Austin police “threatened to arrest `agitators’ who dissuaded blacks from riding the [now-segregated] streetcars,” according to the same book. 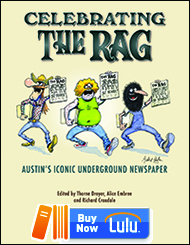 This entry was posted in Rag Bloggers and tagged African-American, Black History, Bob Feldman, Lynching, Segregation, Texas History. Bookmark the permalink.